Boston-based leading food producer Freshtime UK is celebrating after scoring a hat trick at this year’s Good Choice! Quality Food Awards. 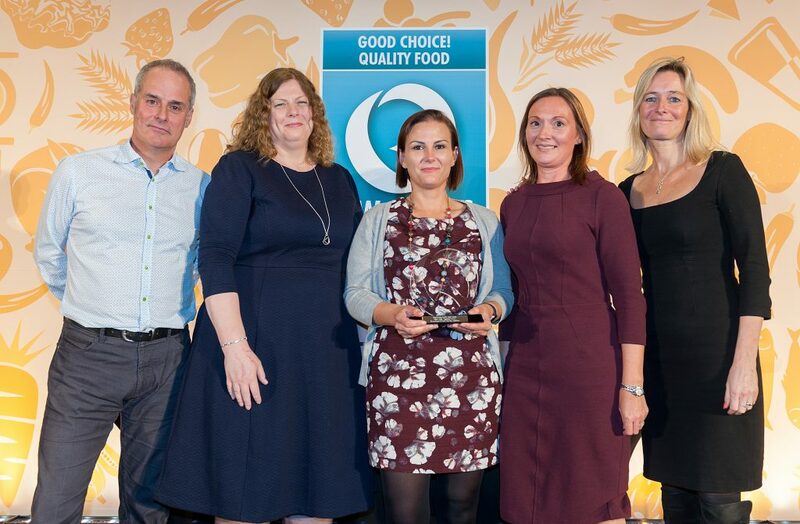 The Spicy Bean Burrito, Italian Meatball Meal Pot and Squash & Grains Meal Pot, all produced by Freshtime for Co-op, were the winning products in the Food to Go, Ready Meals – Meat and Ready Meals – Vegetable categories respectively. 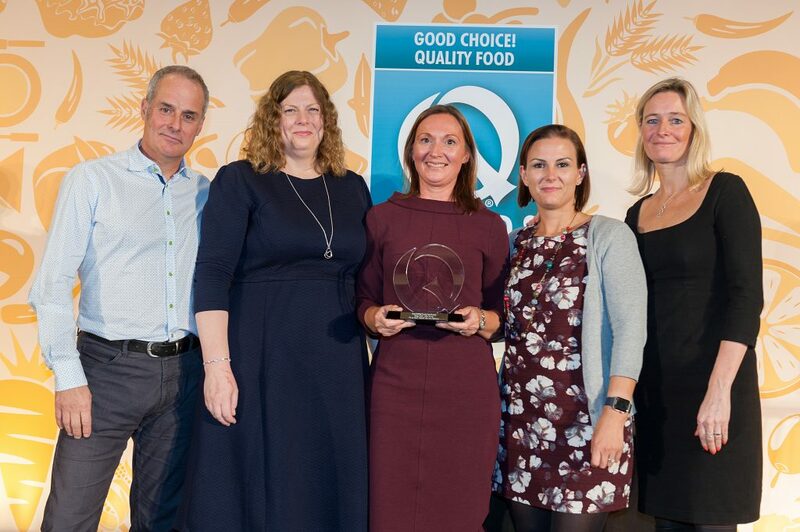 Mel Cushen, Coop Food to Go Account Manager and Amanda Turner, New Product Development Manager attended the ceremony at the Marriott on Grosvenor Square in London on 21st October on behalf of Freshtime. Amanda said: “We are delighted to have won not just one, but all three of the categories that our products were shortlisted in. Helen Lyons, Group Publisher at organisers Metropolis Business Media, added: “Now in their second year, these awards are perfect for small and large producers alike. The Good Choice! Awards have over 20 categories including Meat Free, Dairy Free and Free From as well as Reduced Sugar and Ready Meals and each product shortlisted is put through a rigorous judging process by a prestigious team of food experts.